JUNIOR LEAGUE Tryouts took place on 3/30. We may have a few spots open. If you're still interested in registering, contact our directly. Team Photos week of April 6-13! Contact our League Admin at for any lost items. Arrangements can be made to meet at the ballpark to retrieve your lost item. 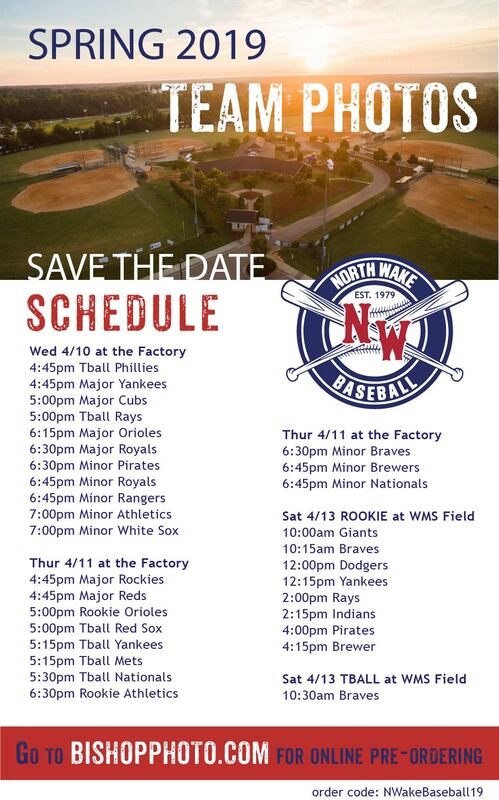 Clink this link to learn more about how to register to become an umpire for North Wake! Open registration for the fall season ends on 7/19. 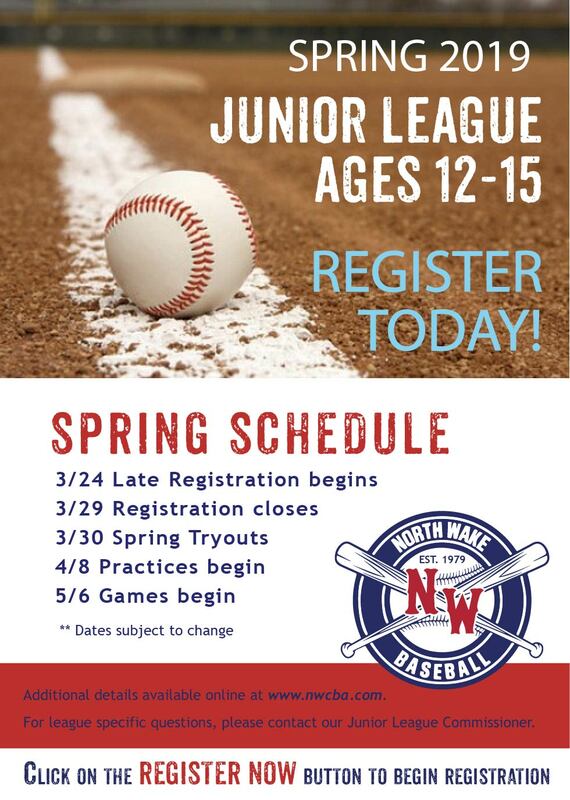 Baseball registration is open to ages 4-15. Visit Baseball Registration for more details. Girls Softball registration is open to ages 5-15. Visit Softball Registration for more details. FORMER NW PLAYER UPDATE - JACK CONLEY DRAFTED BY RED SOX! Congratulations to former North Wake player and future NC State recruit Jack Conley as he was drafted in the 30th round by the Boston Red Sox! SPRING REC MAJOR, MINOR AND ROOKIE TOURNAMENT WINNERS! 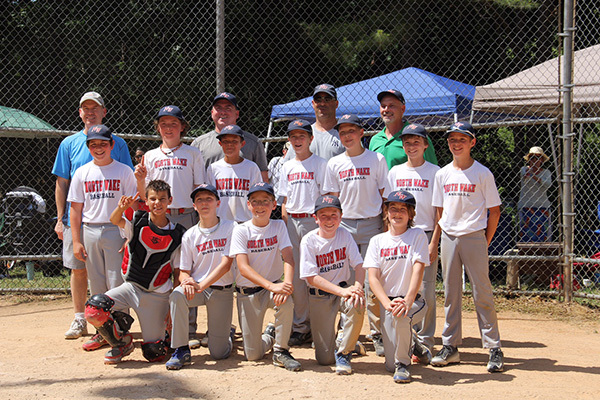 Congratulations to our 2015 North Wake Spring Rec League MAJOR, MINOR and ROOKIE Tournament Champions! Final tournament brackets can be found here. Registration is now open for Fall! To all the winners, Scott Paradis will be reaching out to you to coordinate the distribution of the prizes. Thanks to all for supporting NWCBA. Enjoy the rest of your Spring season! 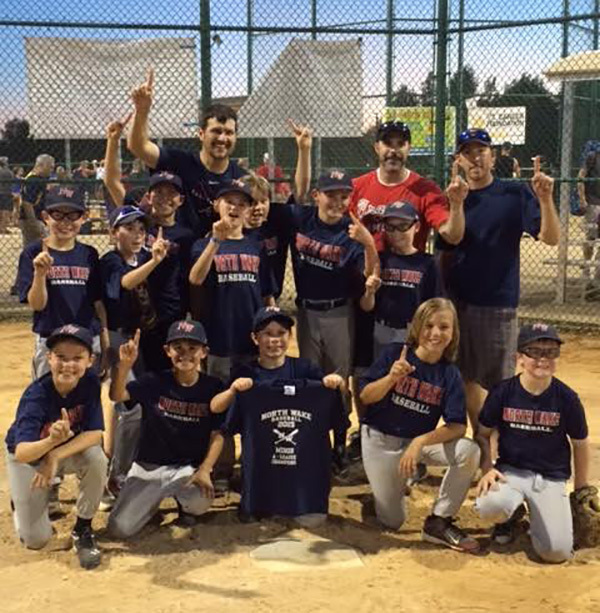 FALL LEAGUE REGISTRATION IS OPEN! FALL BASEBALL AND SOFTBALL REGISTRATION IS NOW OPEN! Fall registration is now open and below are the important dates to keep in mind as you are planning your summer activities.